A Better Way To Install! 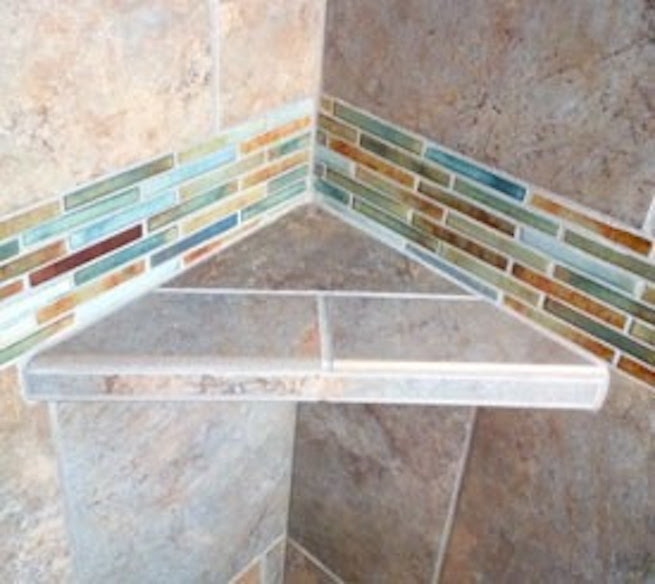 Installing a traditional tile niche or shampoo shelf takes time and a high level of expertise. Do you want a shower shelf with a custom look without the hassle? Try an Eazy or InLine shower shelf. 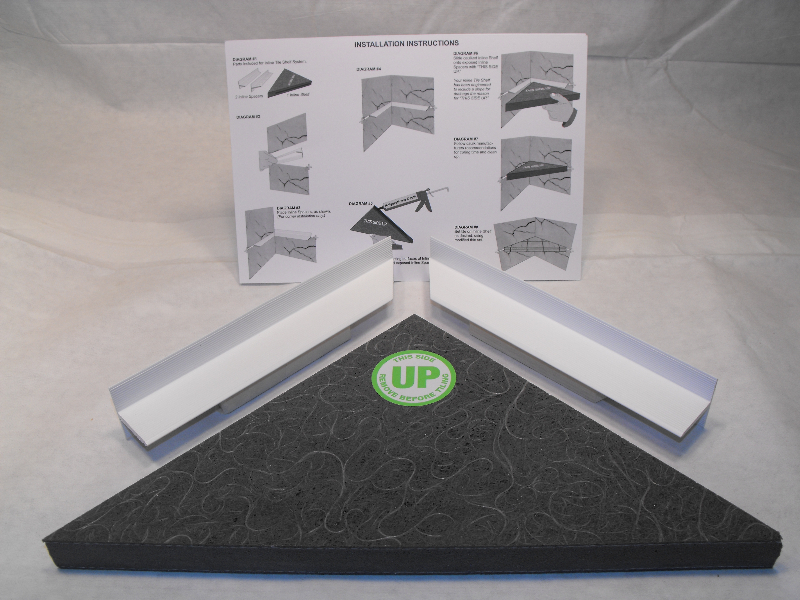 Made in the Oregon, these 100% waterproof products with no in-wall condensation are fast to install and cost effective. Bigger Size- At 14 3/4″x 10 1/2″ x 7 3/8″ there’s plenty of room for storage. InLine Shelves are pre-sloped to insure proper drainage. InLine shelves provide beautiful results in a short amount of time.